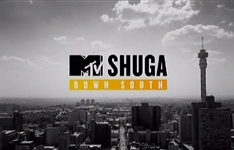 FX (also known as FX Africa or FOX FX) was a digital satellite television channel on the StarSat (formerly TopTV) platform as part of the stable of Fox International Channels which featured unconventional dramas, comedy and reality series, African documentary series and the cage fighting series EFC Africa. FX positioned itself as "fearless entertainment that celebrates unique creative voices". With a mix of quality, character-driven and often unconventional drama and comedy, FX attracted men and women alike. Shows such as The Americans, Entourage, Bones, Copper, Burn Notice and Seinfeld became cornerstones of the FX Africa schedule. Other series carried on the channel included American Dad!, Fringe, Hell on Wheels, Lie to Me, Peep Show, Rexcue Me, Sons of Anarchy, The Cleveland Show and The Office. 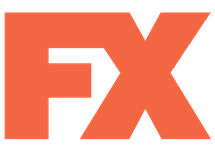 FX Africa was discontinued in South Africa at 16h00 on Monday 3 October, 2016. 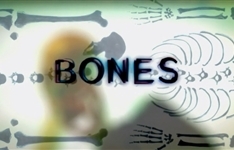 Summary: When standard methods of identifying a body are useless the FBI calls in Temperance "Bones" Brennan to read clues left behind in the victim's bones. 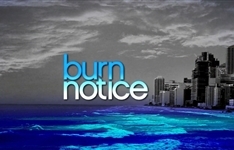 Summary: While in the middle of a dangerous mission, a covert operative receives a burn notice and uses his Special Ops training to find out why he's been burned.